INDIANAPOLIS — State Sen. Karen Tallian posted details of her plan to allow medicinal use of marijuana on Facebook this week, drawing thousands of supportive comments. 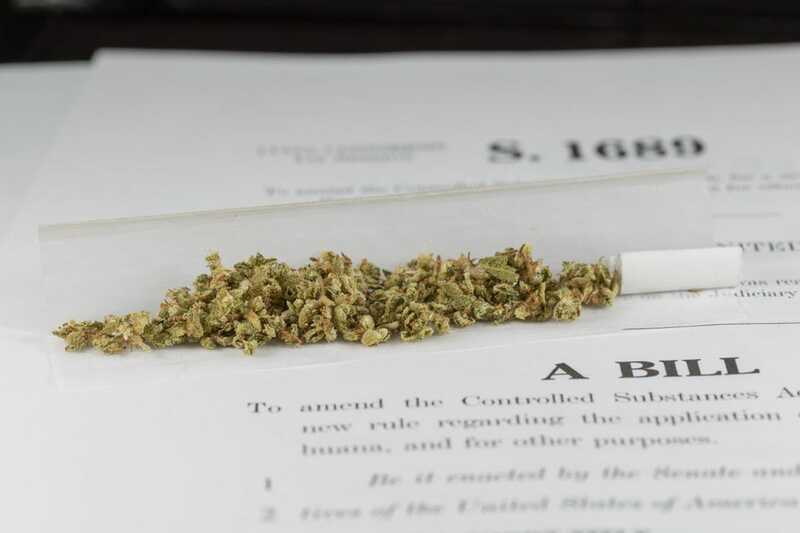 The Democrat had given up a years-long push to decriminalize the drug, instead narrowing her focus to making pot a legal painkiller when prescribed by doctors for certain life-threatening or debilitating conditions. But as more states loosen their laws, it may be harder for the lawmaker from Ogden Dunes to make her case. Some potential allies in the GOP-controlled Legislature say reports of problems and pot-related crime in states with liberalized marijuana laws may chill the conversation in Indiana. He argued it was time to rethink the law, including the ban on medicinal use of marijuana. He’s given up the argument, at least temporarily. Steele said he won’t co-author Tallian’s medical marijuana bill — which represents a blow to the Democratic lawmaker who needs some Republican support just to get a hearing.